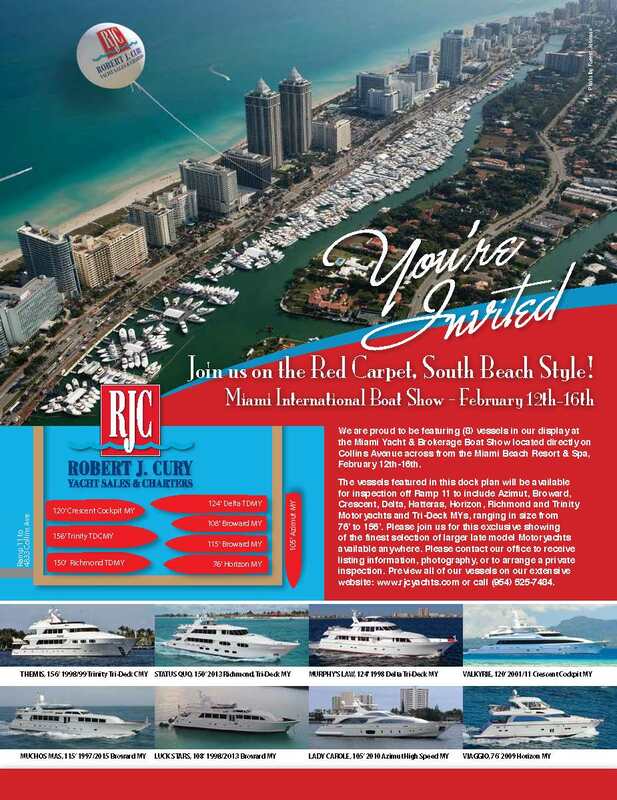 RJC Yacht Sales & Charter release annual 2015 Yacht Calendar! It’s that time of year again, and with that brings our annual 2015 Yacht Calendars! Hot off the press, these calendars are going out for delivery or are available for pick-up at our office! 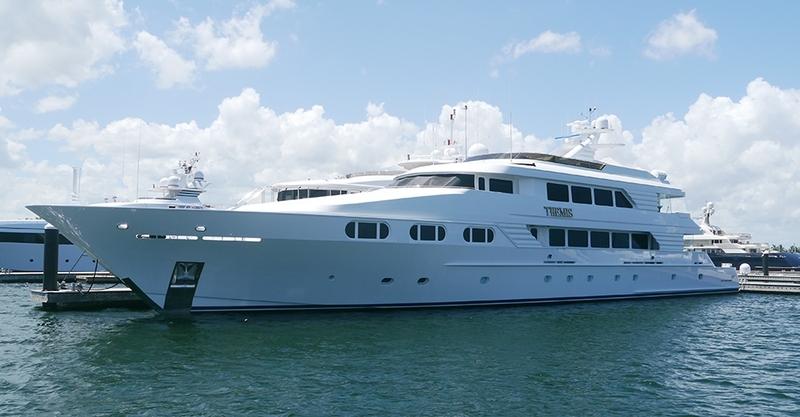 We are proud to be debuting the 242′ Trinity Mega Yacht, COCOA BEAN, on the front cover as she was the largest US built yacht to be delivered in the States in 2014! 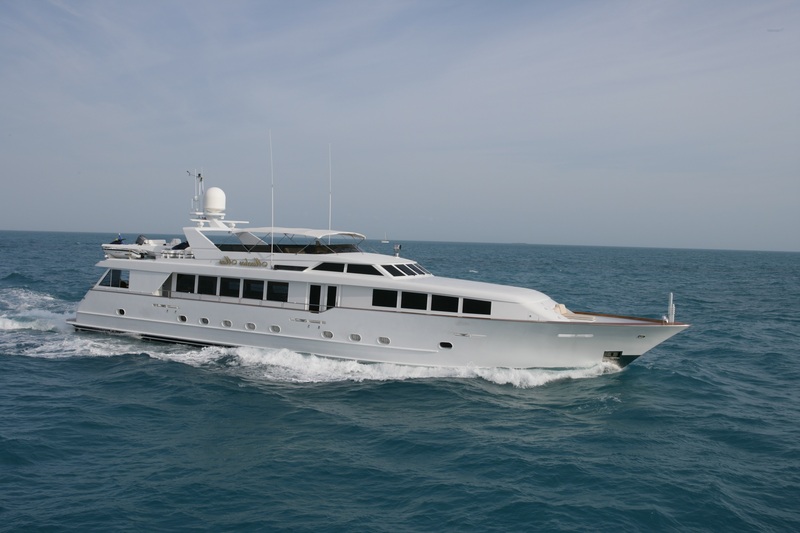 The 2015 calendar features many of the yachts we had been fortunate to have sold this past year and many we currently represent for sale and charter. 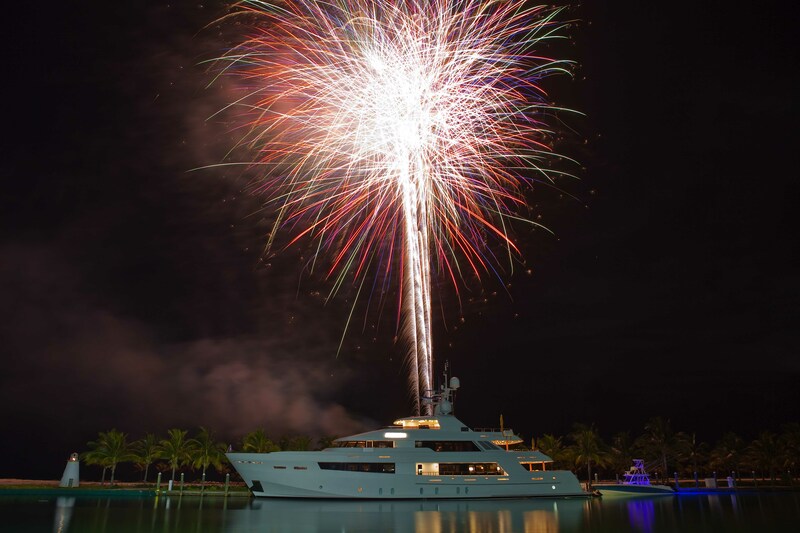 From everyone at the RJC Yacht Sales office, we wish you a happy holiday season and plenty of memorable cruising in a healthy and prosperous New Year! 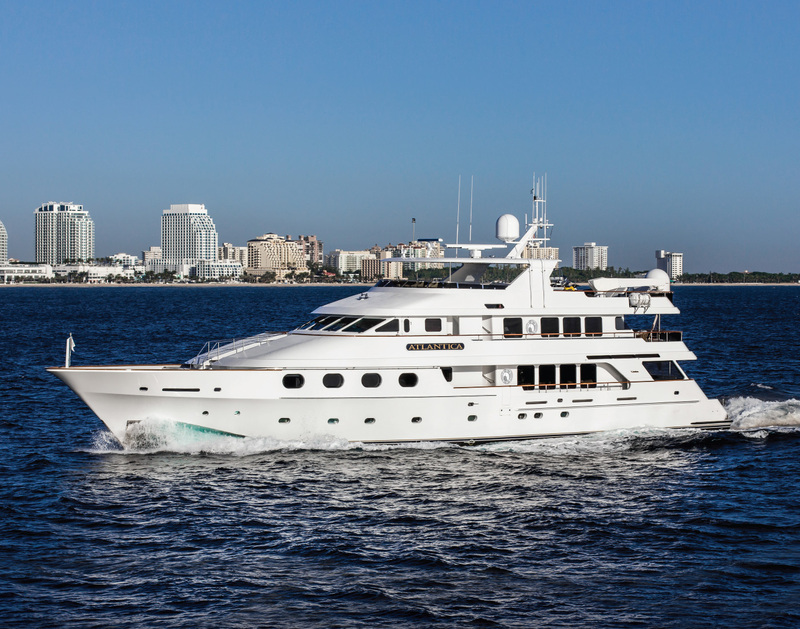 MUCHOS MAS will be our twelfth addition to our Fort Lauderdale Boat Show line-up at the Hyatt Pier 66 Marina during next week’s show. 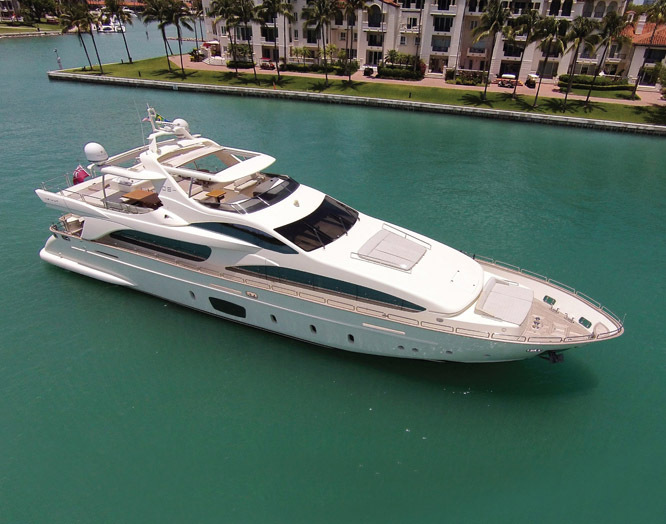 Please stop by our display and sign-up to privately inspect this new to the market Broward motoryacht asking $ 2,995,000.